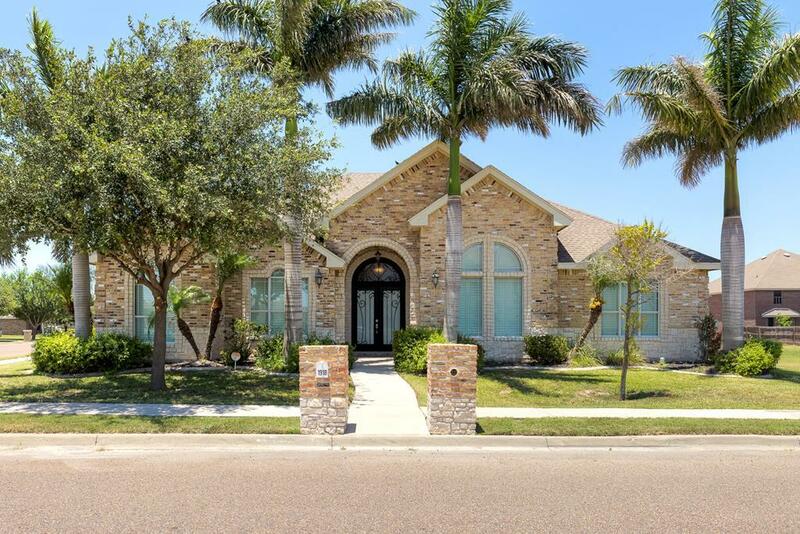 This delightful home located in the gated Subdivision of Tanglewood at Bentsen Palm & near IDEA Public Schools-Mission Campus. 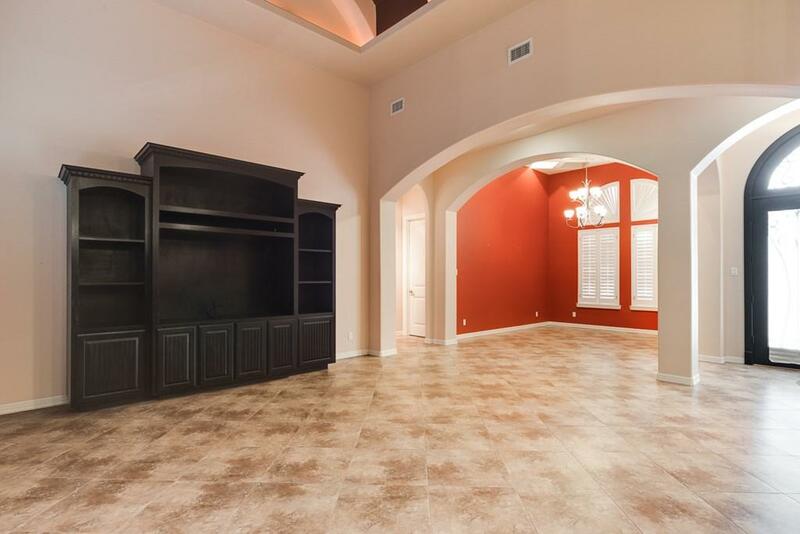 This 4 bed/3.5 bath home has 2,785 sq.ft. 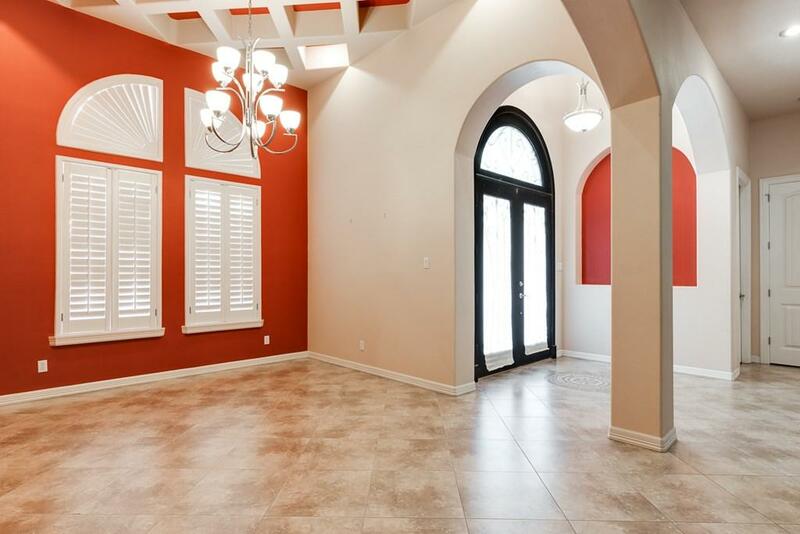 of spacious elegance, with elegant ceramic tile floors throughout. As you enter you are welcomed by the central living room featuring grand windows for natural sunlight, decorative high ceilings, & access to the covered patio. The modern gourmet kitchen will inspire your inner chef with its granite counters, extensive bar area, & large pantry. You will be astonished with the great master suite featuring private bath, walk-in closets, granite double vanity,whirlpool jets. The additional bedrooms are large & spacious. 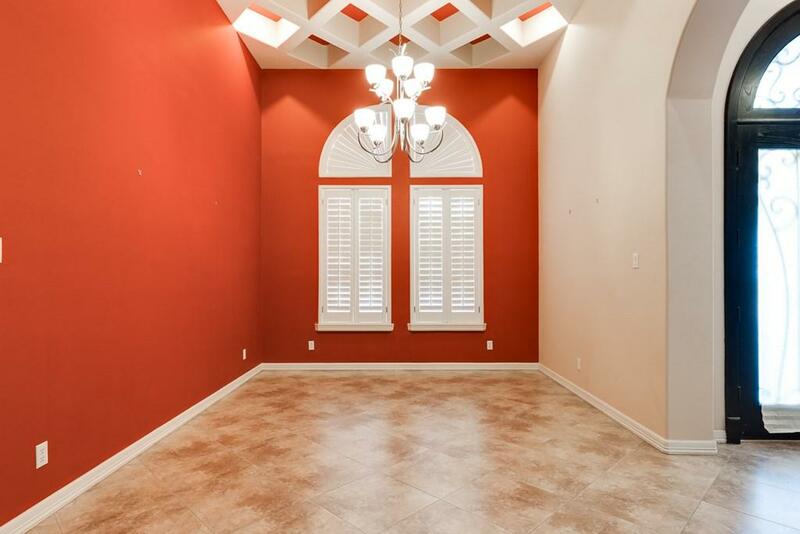 All of this situated while in a convenient, friendly gated neighborhood with access to the community park.